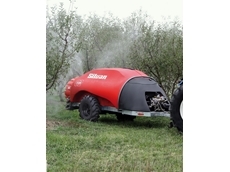 Silvan’s innovative linkage sprayers come in multiple capacities and are widely used as the preferred sprayer choice by horticulturalists. 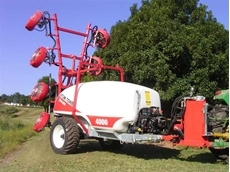 North Queensland Agricultural Supplies (NQAS) is an Australian owned company and has been manufacturing and selling agricultural, industrial and trade products and machinery in Australia for over 30 years. 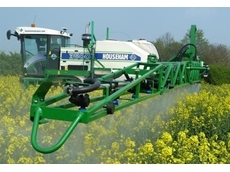 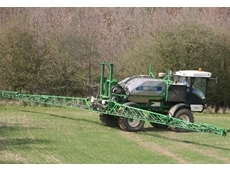 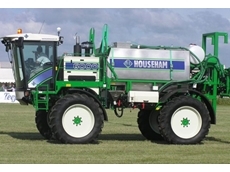 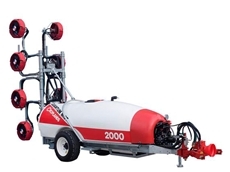 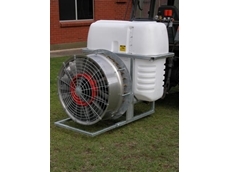 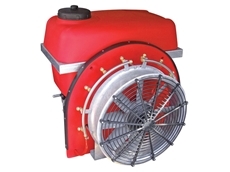 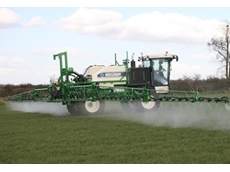 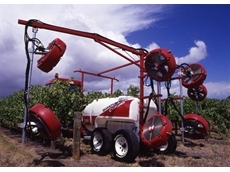 27/07/11 - NQAS introduces the AirSerg II Tower Macadamia Orchard Sprayers, which features the new High Volume Axial Flow Fan from Ciclone, Italy and 2,000L sprayer capacity. 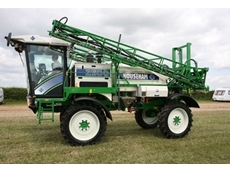 30/07/08 - Stark Engineering & Hardware offers tractor tow cranes and special crop harvesting aids. 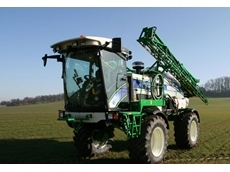 The tow cranes have a lifting capacity of approximately 1500 kilograms and a boom length of 3.1 metres. 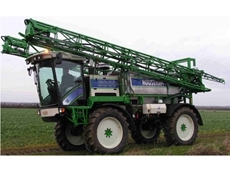 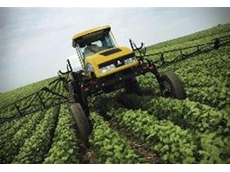 28/07/08 - Stark Engineering & Hardware manufactures horticultural products such as sprayers, packing equipment, harvest aids, tow cranes, washers and peelers.